Attorney Meredith V. Clark is a native of Houston. 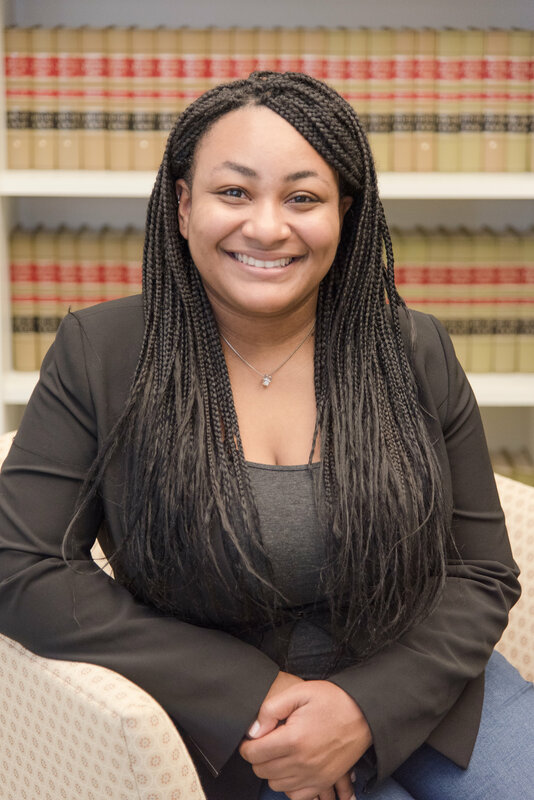 She received her law degree from the University of Texas School of Law and began her career as a national and international commercial litigation attorney, working for firms including Bracewell, LLP, and Winstead, P.C. She then founded Meredith Clark Law in 2014 as a family law attorney. Meredith went on to work for KoonsFuller, P.C., as an associate before returning to her practice, Meredith Clark Law, in 2016. Ms. Clark’s reputation as an effective courtroom lawyer is well established. 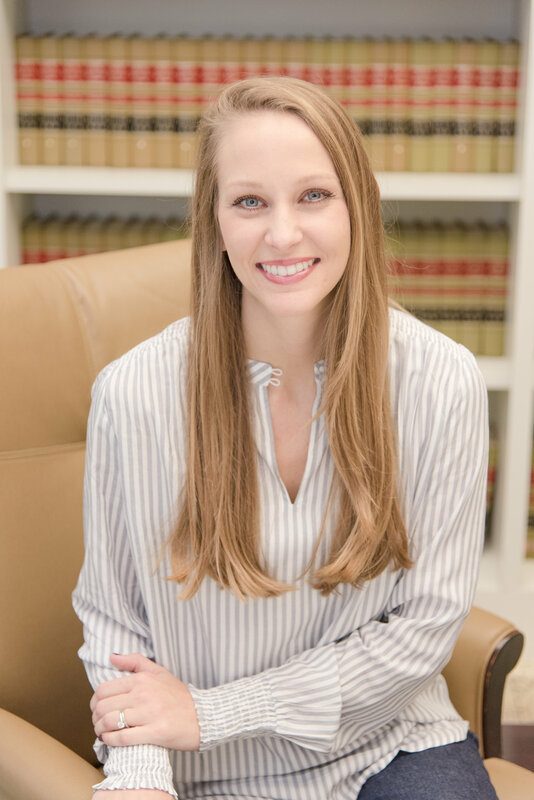 She has been selected for inclusion in Texas Super Lawyers Rising Stars three years in a row, and she has been published on topics in family law. 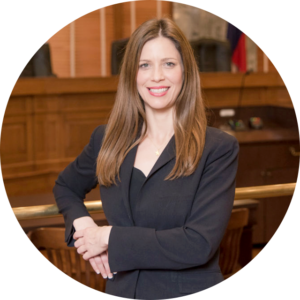 She is a Fellow of the Texas Bar Foundation and Barrister in both the Burta Rhodes Raborn Family Law Inn of Court and the Garland Walker Civil Law Inn of Court. Meredith is licensed to practice before the United States District Court for the Southern District of Texas, the United States District Court for the Western District of Texas and the Supreme Court of Texas. Our firm understands that your family means everything to you. We also understand that many people feel voiceless in the court system, particularly during a potentially contentious and complex process such as divorce. Our goal is to advocate for and represent our clients aggressively as we seek to obtain the best possible situation for their family after the proceedings are finished. At Meredith Clark Law, we focus on demystifying the divorce process for you so you can make informed decisions. We will provide clear explanations of your options and will never hide information or belittle your case. Working as partners also means treating your circumstances as part of our legal equation. Your case matters to us, and we will never put you in a position of wondering if your attorney is truly working with your best interests in mind. Bring a family law attorney with a strong reputation for success onto your legal team. Please contact us to discuss your case by using our online contact form.